You are here: HomeStories & NewsWe have rebranded! Starting in June 2018, we are rolling out our new branding, which we think better reflects the work we do to support disabled children and young people. Over the past few years we’ve been talking to as many of our service users, supporters and partners as possible. This process gave us lots of great ideas about how we can present ourselves in a way that better captures who we are and what we do. It also helped us keep costs low, so that every penny of your donations still goes directly into our work. 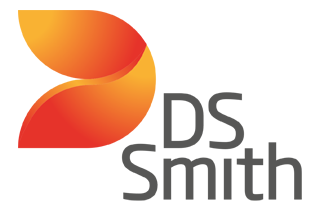 We’ve been developing this rebrand for the past few years, and we’re excited to finally show you what we’ve been working on! 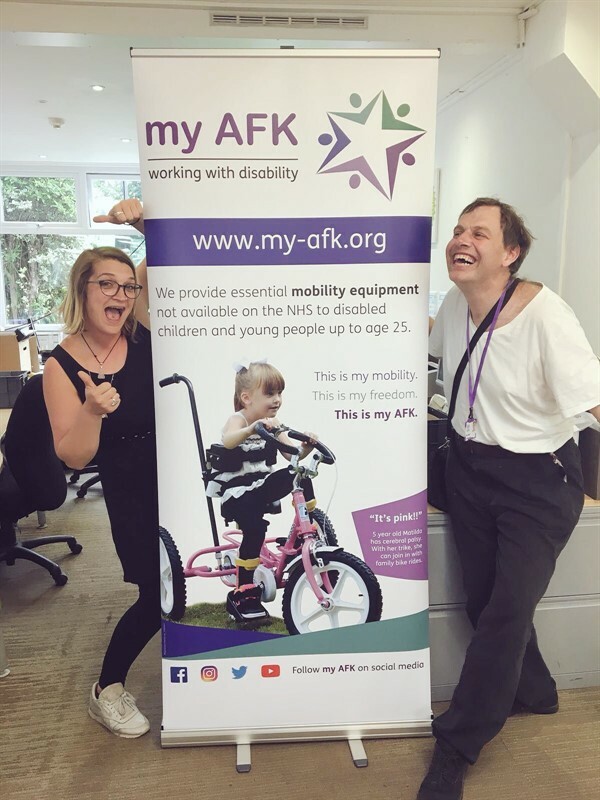 We’re going to keep our legal name, ‘Action For Kids Charitable Trust’ for all the official legal stuff, but when we’re out and about we will be my AFK. To kick things off, we’ve given our website a bit of a makeover, thanks to the amazing team at BRAVE – a fitting name for the web agency who helped us break out of our comfort zone and reimagine this website to better suit your needs and align with our new branding. 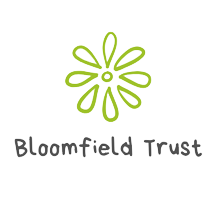 Across our website and social media, as well as our magazines and leaflets, you’ll see our new name and logo, as well as a softer colour scheme that’s more learning disability-friendly, full of purples and greens – no more primary school red and blue! The most important thing to us is that we continue to support disabled children and young people by providing mobility equipment, preparing students for life beyond school and supporting young people into paid work. The rebrand doesn’t change that, and it never will. 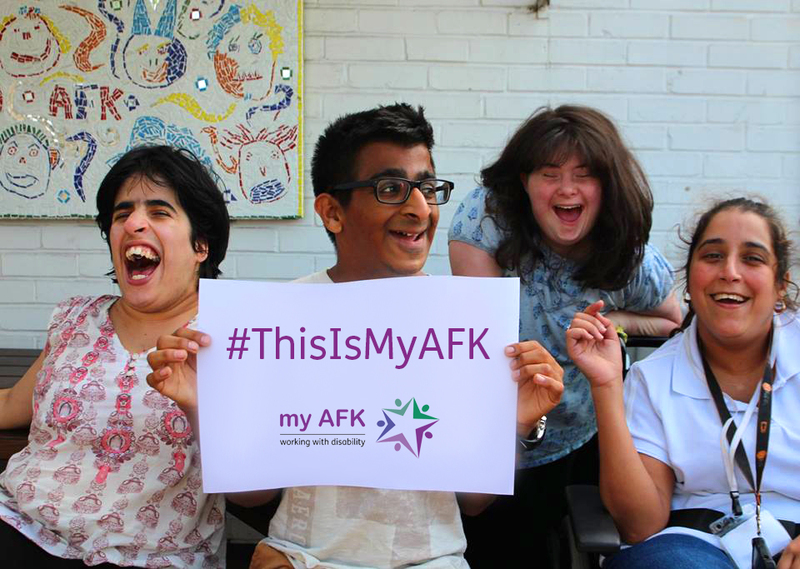 We have been sharing lots of exciting new videos about our work using the hashtag #ThisIsMyAFK. Make sure you’re following us on Twitter, Facebook and Instagram to stay updated.